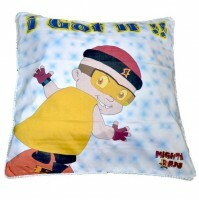 These vibrant cushion covers has been designed uniquely for all the lovely kids. 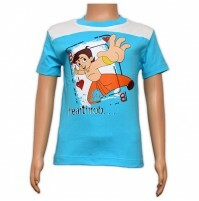 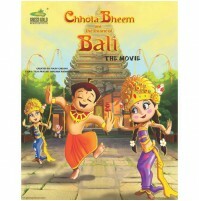 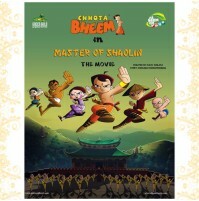 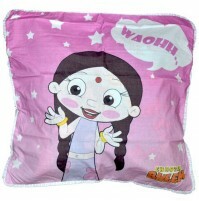 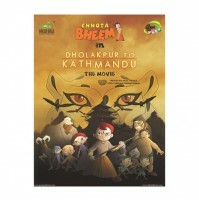 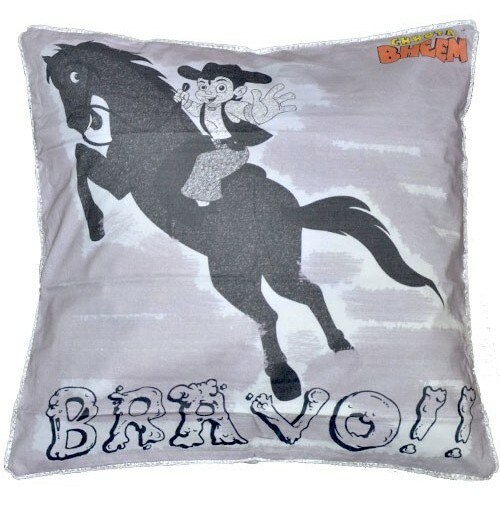 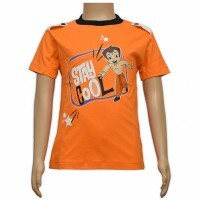 These cushion covers are made of 100% cotton and has a digital print images of Chhota Bheem And Friends which are comfortable to use , easy to maintain and environment friendly.Decorate your kids bed with this colourful Chhota Bheem And Friends themed cushion covers. 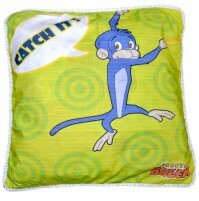 The zipped closure ensures that you can easily remove the the cushion any time you want.